College of Science professors Eric Rowell and Guoliang Yu nave been selected as 2019 Simons Fellows in Mathematics. A Texas A&M-led team is conducting is conducting research to better understand how urban residential wood-framed buildings are damaged from strong earthquakes at the world’s largest shake table in Japan to improve disaster recovery timetables. Mechanical Engineering professor Dr. Pilwon Hur has developed a robotic transfemoral prosthesis to help make daily life easier for amputee patients. 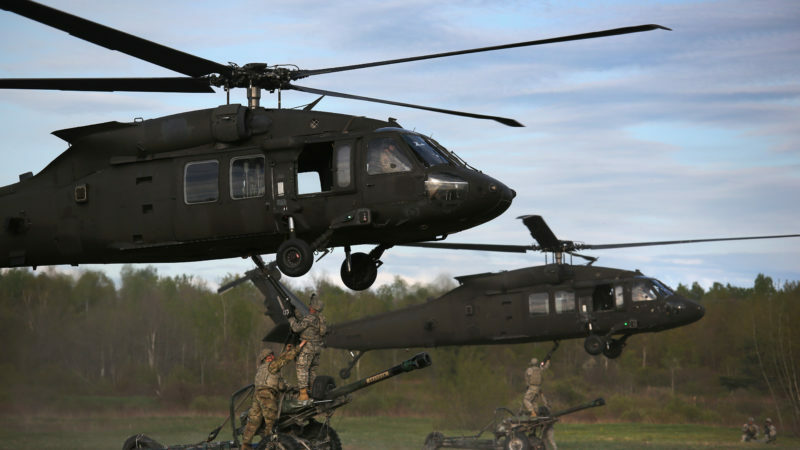 A Texas A&M doctoral candidate serving as a Blackhawk pilot in the U.S. Army Reserve is studying how machine learning can strengthen military vehicles.